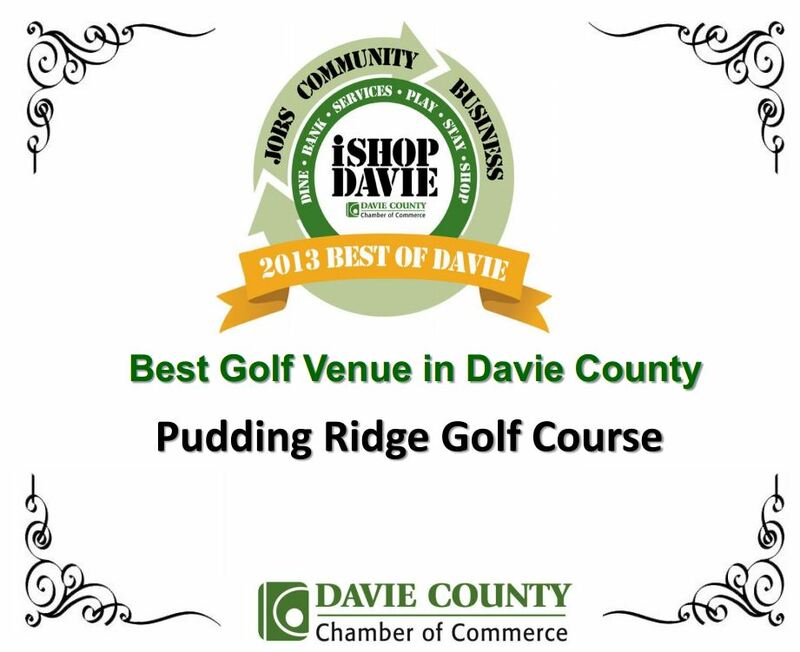 Welcome to Pudding Ridge Golf Club! A Game for All. A Course for All.